Does Chiropractic Care Really Prevent Disease? When most people think about chiropractic care, the first thing they usually think of is the treatment for an aching back or neck. But patients seek out care for a variety of different health problems. More and more, patients are coming to chiropractors because they promote wellness. They are turning to chiropractic care to avoid illness or the symptoms that lead to illness. At Total Chiropractic Care and Wellness, we’re committed to helping our patients achieve their health and wellness goals. We want to let you know the issues of how chiropractic care plays in disease prevention. Chiropractic care does help prevent some disease symptoms, Dr. Hamza Saif, a Canadian-based chiropractor, told the Huffington Post in 2014. “While we don’t claim to cure organic diseases, we can improve the quality of life of patients dealing with them,” he said. Saif cited asthma as an example. Chiropractors can’t cure asthma, but they can receive the constant back and muscle pain that comes from constant coughing. Chiropractic care can help improve the quality of life for several other conditions, according to Saif. Cancer patients often seek pain relief due to soreness from treatments like chemotherapy. Patients with Cerebral Palsy have to use other muscles to compensate for the muscles that have become dysfunctional because of their condition. Those who have arthritis often seek chiropractic treatment to gain better movement of their joints. Chiropractors can also be of assistance to those suffering from carpal tunnel syndrome, Saif said. 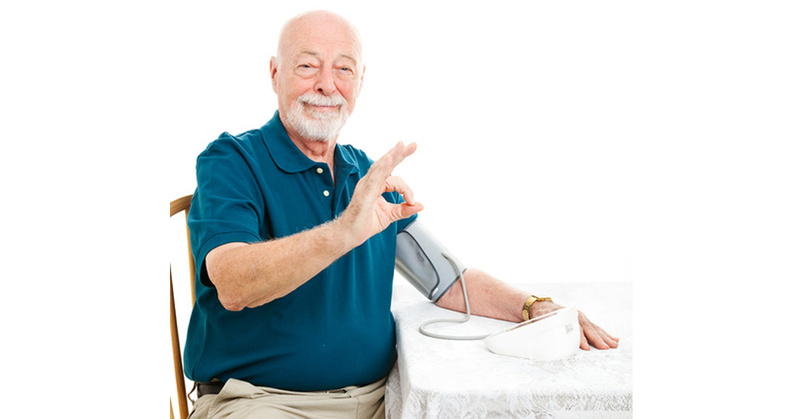 According to the site WebMD, a chiropractic procedure can lower blood pressure. “This procedure has the effect of not one, but two blood-pressure medications given in combination,” study leader Dr. George Bakris of the University of Chicago told the website. According to Bakris, 25 patients with early stage high blood pressure saw it go down significantly after receiving the chiropractic adjustment. This study can have important implications for the prevention of heart disease since high blood pressure is a major symptom of heart disease. The chiropractic profession as a whole is committed to promoting total health and wellness among all of their patients. In a 2003 study of health promotion in the chiropractic field that appeared in the Journal of Chiropractic Medicine, Dr. Marion W. Evans of Mississippi State University argued that chiropractors are on the front lines of the battle for preventative care. “There is evidence that doctors of chiropractic use some health promotion techniques in practice such as instruction on exercise, dietary advice, smoking cessation recommendations and the encouraging of preventive chiropractic visits.” he wrote. Dr. Evans further suggested that professional implementation could lead to more health promotion. The sentiment has been echoed by the American Chiropractic Association. Total Chiropractic Care and Wellness believes that helping our patients means promoting wellness and helping them to avoid illness. We will help you with pain relief and we will also assist you in pain management. We’ll help you maintain optimal health and be right there for you as you try to achieve your wellness objectives. We treat each patient as an individual and we’ll personally tailor a chiropractic and wellness program specifically targeted to your needs. Contact us today.